Welcome to CEYENAR! We bring over 30 years of extensive experience in the field of sourcing and marketing of commodities, polymers and chemicals. Dealing in excess of 100 world leading brands and more than 400 key products. Catering to more than 2000 clients in the industry. 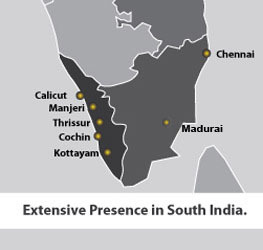 An extensive network supported by 12 warehouses and own offices in key locations. A dynamic team consisting of over 150 highly motivated professionals. Providing in-depth knowledge and extensive brand support.